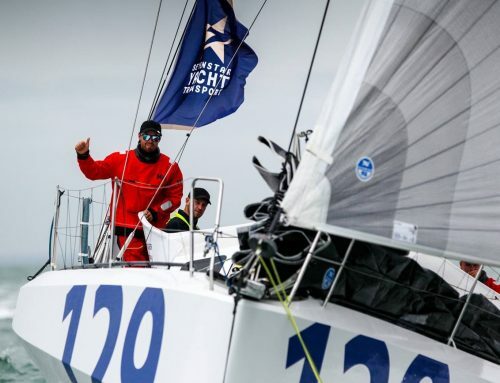 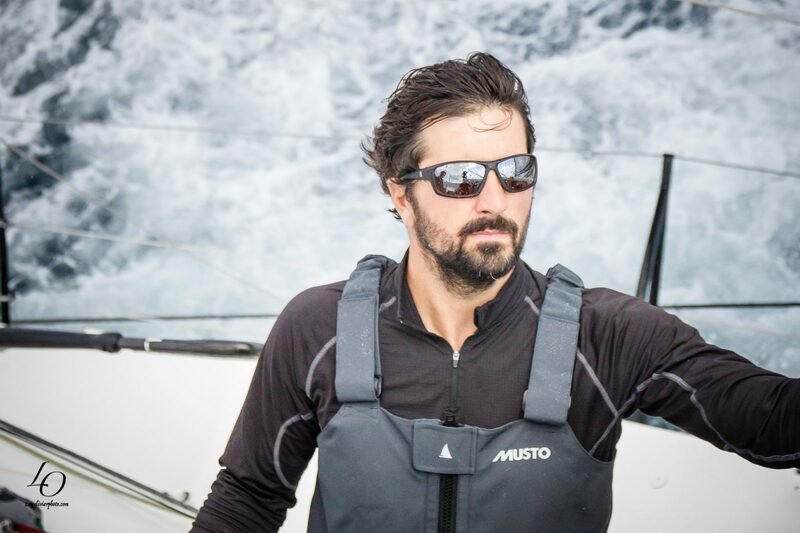 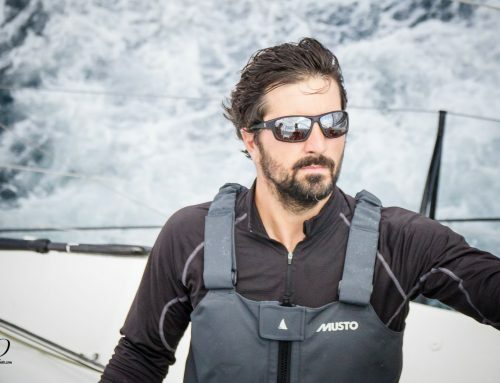 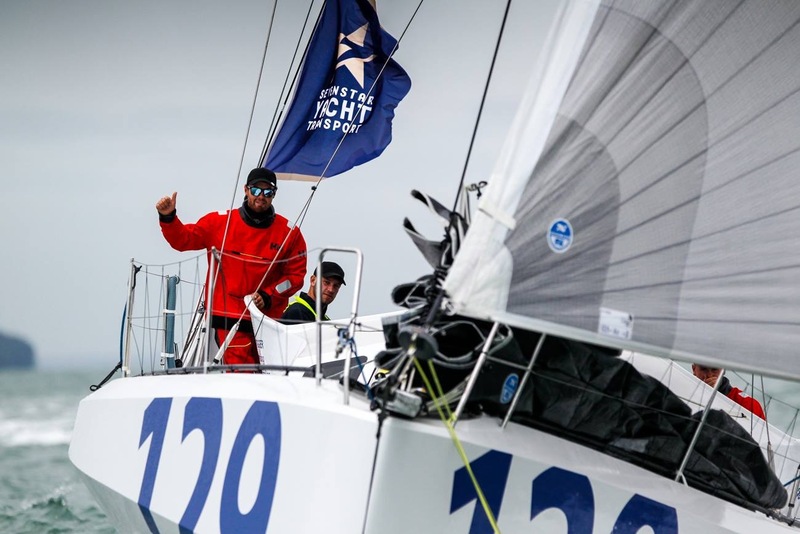 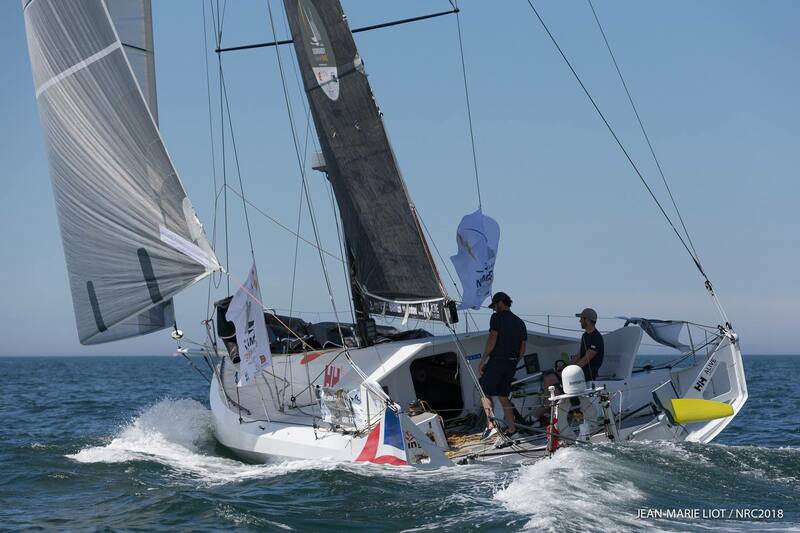 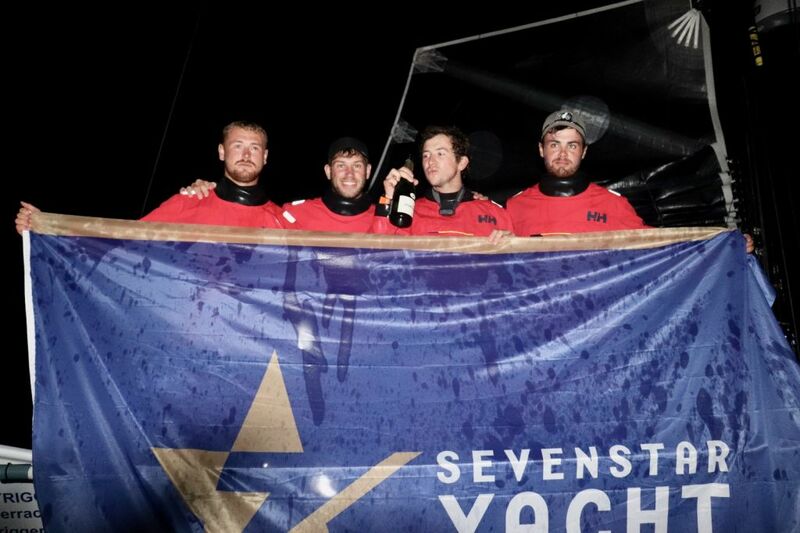 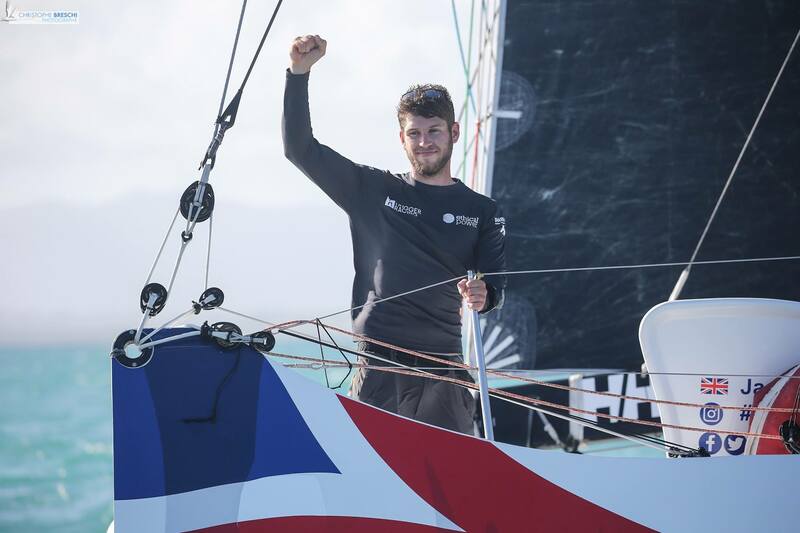 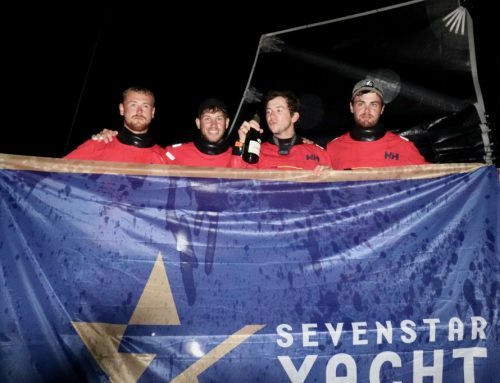 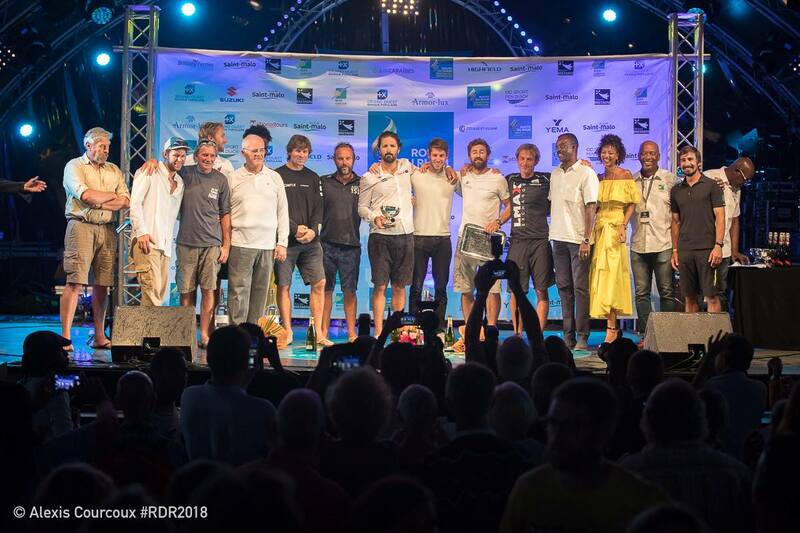 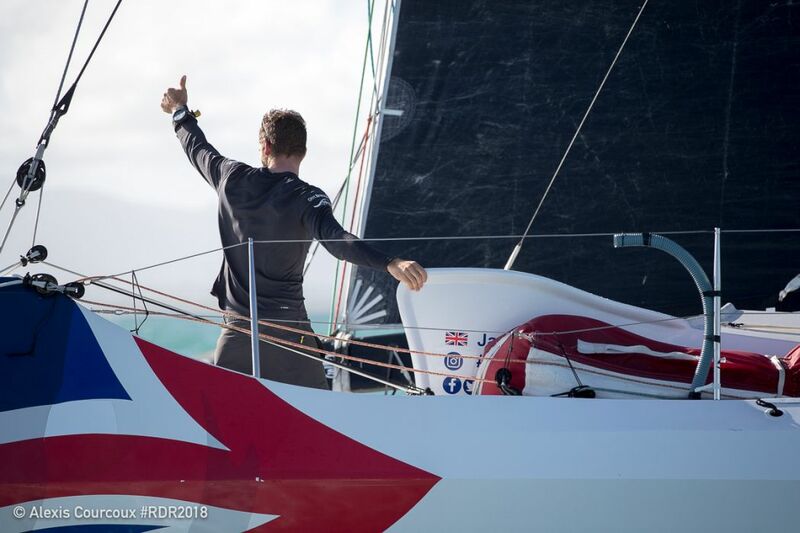 With a strong 8th place finish in the Route du Rhum – Destination Guadeloupe, Trigger takes a credible 4th place in his debut Class40 season. 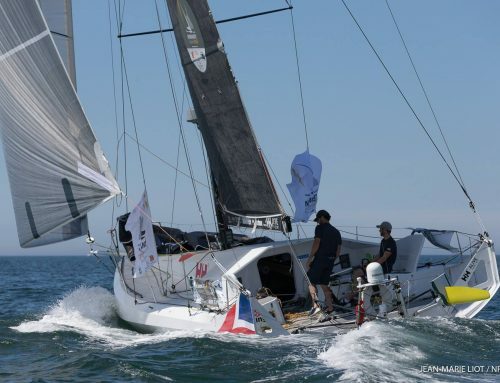 Not only has Trigger proved his worth as the youngest competitor in the fleet, but he has achieved these results against cutting edge designs in his 2013 boat ‘Concise 8’ and on a significantly smaller budget than the top teams. 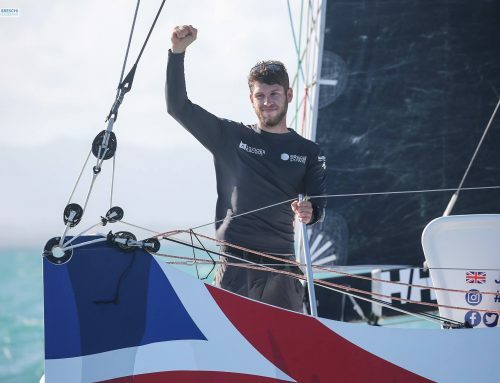 He has also found the time to promote support for Diabetes as an ambassador to Diabetes UK, a condition (Type 1 Diabetes) which he suffers from himself.